음악회, 콘서트 in Mexico City. Were 당신 on flight 1680 from ATL to SFO on Dec 20? What do 당신 have in common with James? is it just me, 또는 has anyone else ever wondered what's going through james' mind if he happens to see all of this stuff being 게시됨 about him? a question 추가되었습니다: Were you on flight 1680 from ATL to SFO on Dec 20? 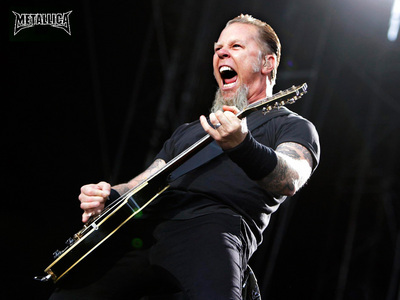 a comment was made to the poll: Is James your 가장 좋아하는 Metallica's member ?